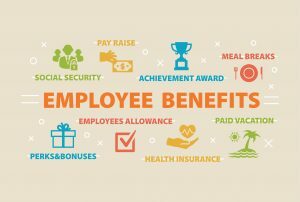 PS&E’s Employment Benefits team routinely assists its clients in developing cost-effective, strategic human resource solutions that enable employers to achieve their overall business goals. While our Employment Law and Workers’ Compensation team focuses on the employee and employment side of businesses, they also work with the other teams at PS&E giving you the combined strength and experience of over twenty attorneys. Our attorneys can assist with Business, Tax and Real Estate matters, Employee Immigration concerns, and our experienced Litigation team will aggressively defend you if a matter needs to go to court. We look forward to working with you.